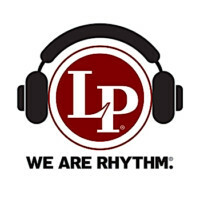 Sabian and the Sabian Education Network (SEN) were proud to sponsor two scholarships to the third annual Billy Cobham Art of the Rhythm Section Retreat in Mesa, Arizona. The scholarship winners were Felipe Drago from the UK and Rodrigo Villanueva-Conroy of the US. These two professional drummer/educators were able to attend the retreat thanks to SABIAN’s industrSabiang educational scholarships. 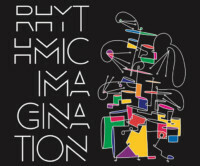 The third annual Billy Cobham Art of the Rhythm Section Retreat welcomed 30 musicians to classes and performance coaching with legendary musicians Billy Cobham, Dom Famularo, Ron Carter, Kenny Barron, and Lee Oskar. In addition, 14 local students were also given access to the classes. This annual retreat offers a unique educational experience for guitar, bass, drums, keyboards and wind instruments. The attendees represent a wide range of musicians, including music educators, advanced students (high school, university and post-graduate-level), semi-pros, working professionals and lifetime learners from all over the USA, UK, and South America. 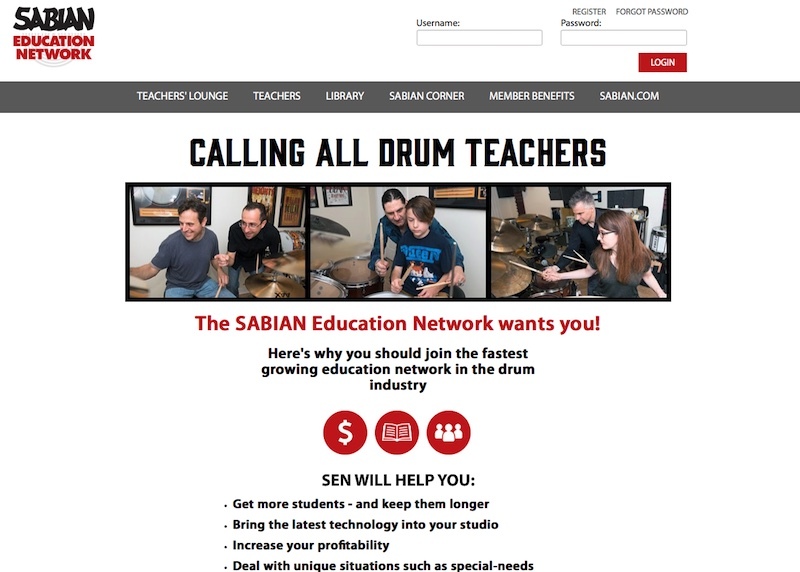 The Sabian Education Network is one of the music industry’s leading support network for drum educators. SEN offers exclusive webinars, local events, discussion panels, education resources, and a robust website offering guidance and answers to the challenges most frequently encountered by drum teachers. Webinar presenters for SEN have included Dave Weckl, Stanton Moore, Mark Guiliana, Gregg Bissonette, and many others. 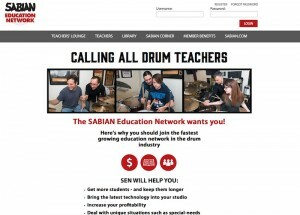 All drum educators are invited to www.sabianed.com to sign up for a SEN membership.